NVIDIA’s GeForce GTX Titan is going to be launched soon, the card other than featuring the mighty GK110 core would also support new technologies such as Kepler GPU Boost 2.0 and 80 Hz VSync. 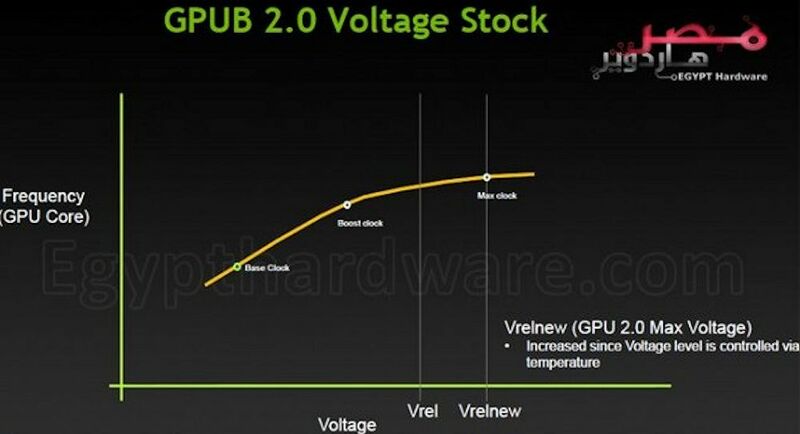 The most notable difference with the new GPU Boost 2.0 technology is that rather than taking TDP into note, GPU Boost 2.0 dynamically adjusts voltage based on the GPU temperature. The more the voltage is available under gaming load, the better the clocks would be pumped out of the GPU. The GeForce GTX Titan at stock is clocked at 837 MHz core and 878 MHz boost but with the introduction of GPU Boost 2.0 and the Vrelnew instruction set, we would be looking at max clocks reaching the 900 MHz + limits. Images courtesy of Egypt Hardware! The second part about the slide is even more interesting for gamers. 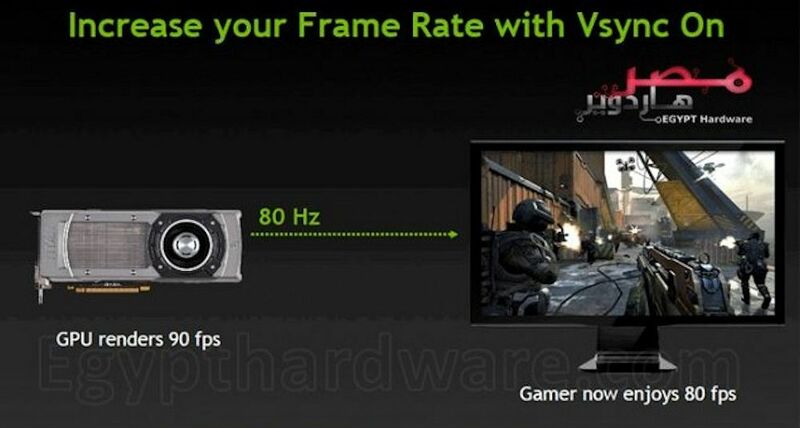 As we know that most gamers these days are disappointed with 60 Hz Vsync limits in most games but with the GeForce GTX Titan’s new adaptable Vsync feature, this limit is increased from 60 FPS to 80 FPS hence more smoother gameplay during playing the latest titles such as Crysis 3. 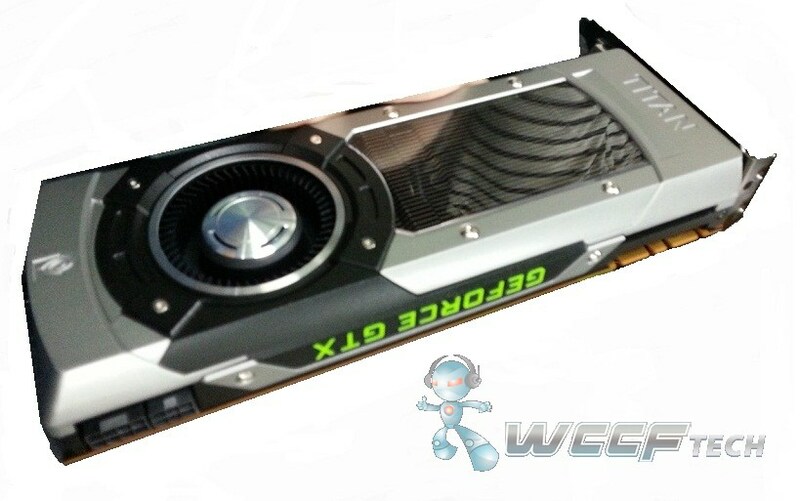 The frames GeForce GTX Titan renders are 90 FPS while the Vsync limit would bring them to 80 FPS in gaming titles. Its also better to apply Vsync in games since excess of FPS causes screen tearing while lower FPS causes stuttering with Vsync. As for the specifications and other technical details, we have already summed up an article on all the available GeForce GTX Titan information here.